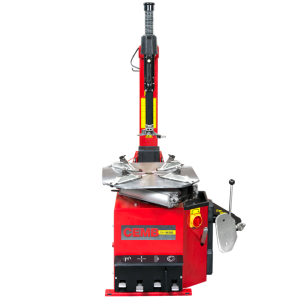 CEMB has played a pioneering role in the field of tyre changers, thanks to the creation of the revolutionary bead-breaker system with rollers in the 60s. 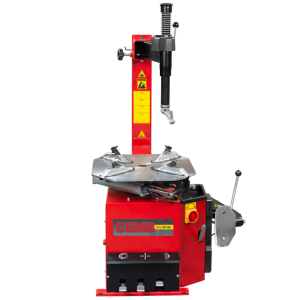 In early 80’s CEMB built a tyre changer/balancer combo named “Jolly”. 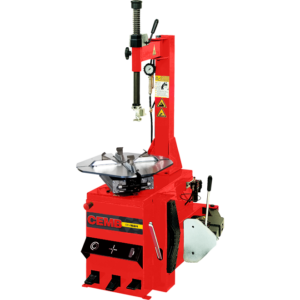 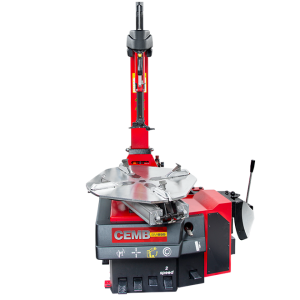 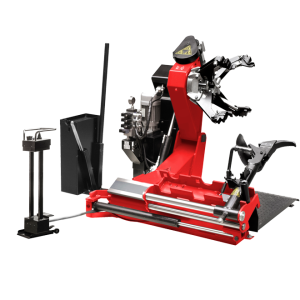 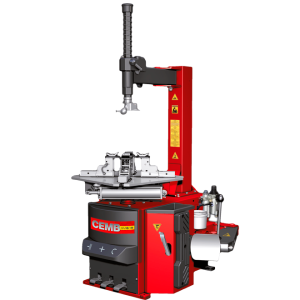 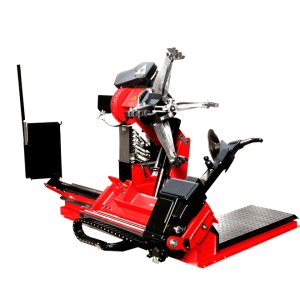 Today CEMB offers a full range of models in order to provide the best solutions for any need of the customer: whether you are looking for a tyre changing machine for car, morcycle, truck, bus, tractor or earth moving, CEMB has right the product for you. 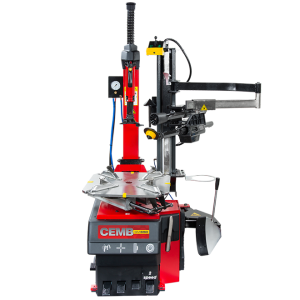 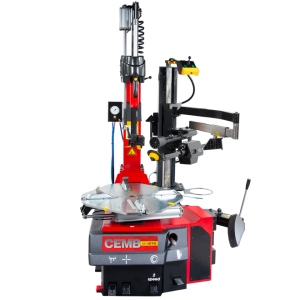 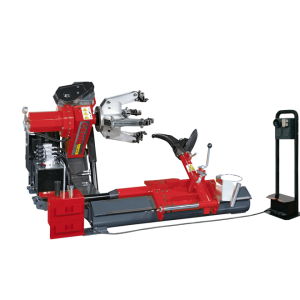 All the CEMB tyre changers – semiautomatic, automatic, leverless – are characterized by a robust and compact structure, in order to guarantee extreme handiness. 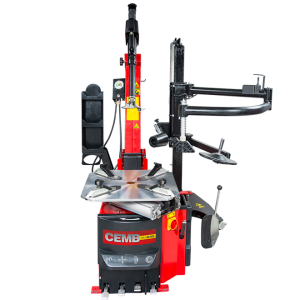 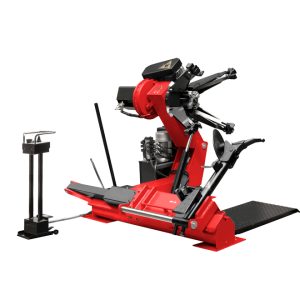 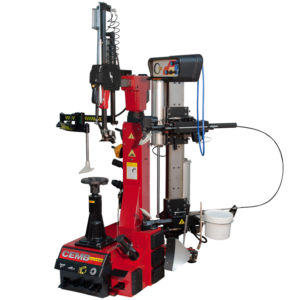 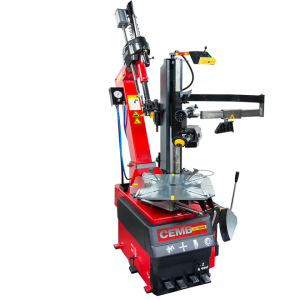 These characteristics, together with the high technological content, make CEMB tyre mounting machines the ideal solution for the professional. 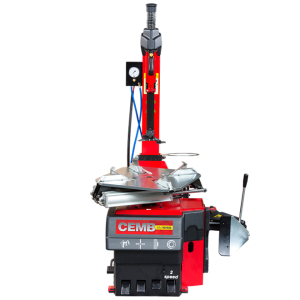 Learn more on CEMB range of products here below: browse and compare our models, visualize technical specifications and videos and download all leaflets. 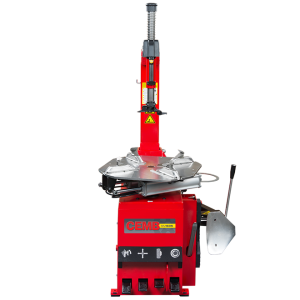 Automatic tyre changer ideal for use in professional repair shops and tyre shops. 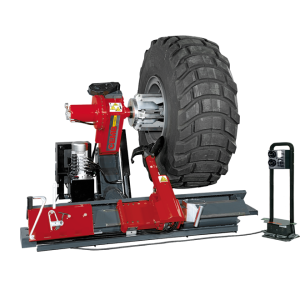 Automatic tyre changer with capacity 10"-24"